Hubbard Systems sees online application as essential part of dealer support. The complete Comenda range of warewashers is now on CaterQuotes. Hubbard Systems, which took over distribution of the range in the UK last year, regards the online catalogue and quotation application as an essential part of its support for the dealer network. 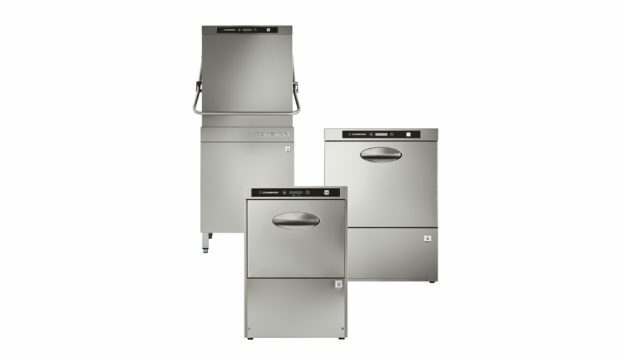 The Comenda range covers dishwashers, glasswashers and pot washers and includes undercounter, hood and conveyor systems. As with the Scotsman icemaker range, Hubbard plans to support the Comenda brand with the best possible customer service, including a full range of products from stock, with fast delivery throughout the UK mainland.